East meets West again in this dual effectuation that runs the gamut from blinding hate to absolute love. The visual and textual accompaniment is here. From before and outside time as pure potential, manifest beneath and througout every phenomenon of existence and the medium that only through which any action being is possible. 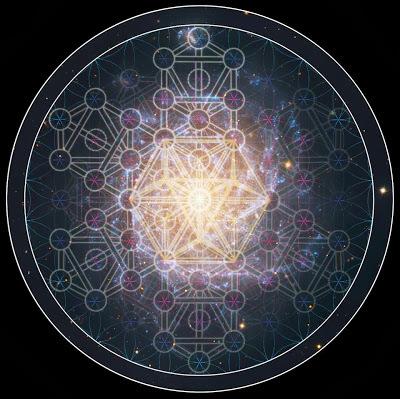 What is encoded within these sounds is hidden from those who have no direct experience in working the current of chaos, but for the initiated, the keys to the mysteries are extended with a generous proffering hand. 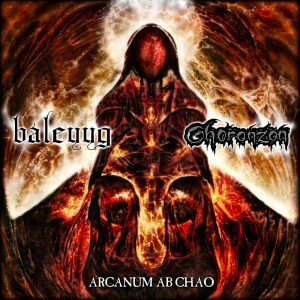 With Arcanum Ab Chao, Baleyyg and Choronzon come together to open up a sonic space that clears away the veneer of control to show the chaos of destruction and creation hid within. 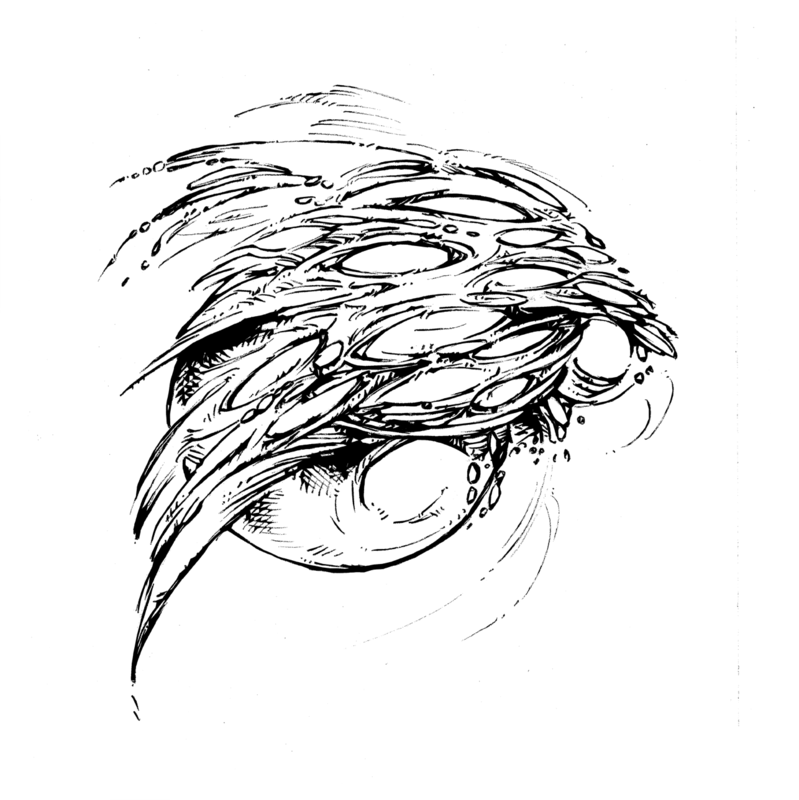 Fans of Choronzon will remember the arcane and intense material Baleyyg contributed to the 2012 Choronzon release ///Consummation//\ Metanoia\. 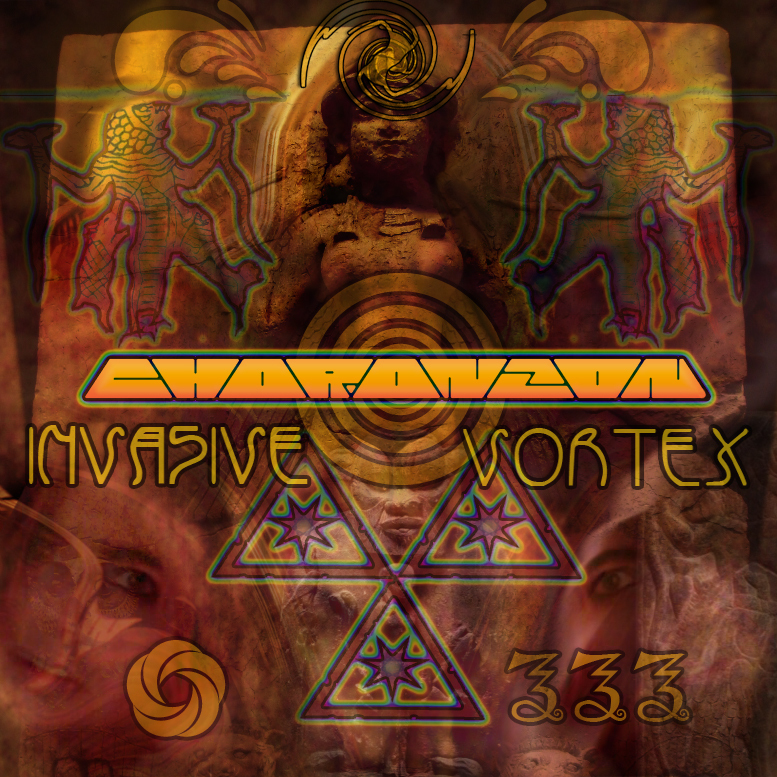 Choronzon – 333 (1996) – Ripped From The Grave! The fine individual behind the Ripped From The Grave blog kindly asked my permission to share this high quality rip of the 1996 Choronzon demo 333. You’ll also find scans of the booklet the cassettes came with. Hie thee hence to partake in this flac goodness! The first burst from the west since 2006! And it’s about damned time. This was an unusually driven piece made in 13 days (although some of the material used on it was done earlier) but it’s probably the best recording I’ve ever made. I had the help of three of my favourite Dislodge personae who appeared on this one: 1351, Eianorange and the Accuser all helped make this come alive, as did the xenodimensional help of CHORONZON, LAMASHTU and LILITH. We have many additions to the decades long CHORONZON hypersigil coming together. Between the major edifices to be erected in 2013, we’ll be slipping out other sonic and visual manipulations in between. 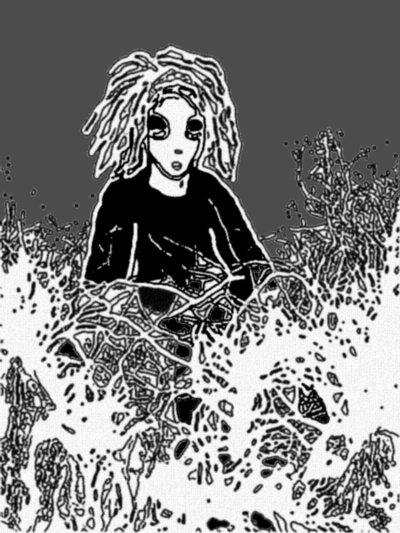 I was set to be on an adventure most peripatetic for this month, but it turned out that the current had something else growing, something that revealed itself only when those who were moved to jump in with me came through with their parts of the vortextual effectuational aural spectacle released this week. Getting ready for a string of shows had me retreating from the outer world with my guitar and, as always when I spend quality time with an instrument, the massive love for playing guitar of old was rekindled. Add to this the standup bass of Ferenc Teglas and BALEYYG wielding storms of demonic sonics, the Choronzonic Bacchanalia of glossolalia flow was not to be controlled. There’s a wall to wall video treatment created for this as well, for those ready to receive a xenotransmission straight through the third eye is delivered. 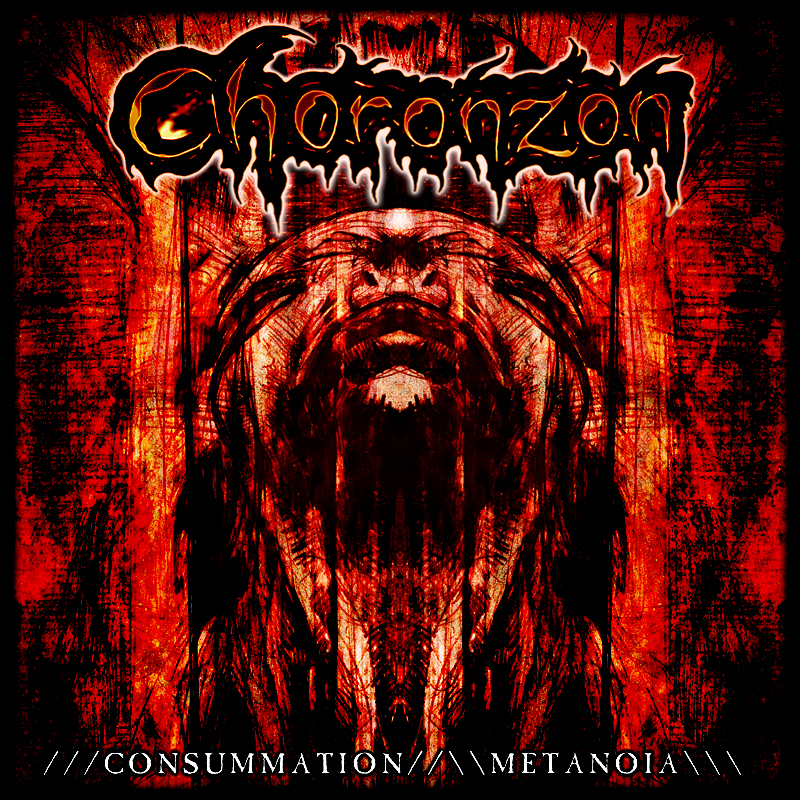 11/05/2012 – As they round out the twenty-sixth year mark in their career, experimental Industrial Blackmetal act CHORONZON continue to build on an ever expanding pallette with their most varied, unusual and harrowing release to date. With ///Consummation//\Metanoia\\\ Choronzon completes a creative and narrative arc that began with Ziggurat Of Dead Shibboleths. The code of esoteric insight broken, freedom declared under cover of night and now the mind is transformed and chakras are open. This album is the Veil of Maya lifting as the inner being is revealed after many lifetime’s of journey through war and illusion. Choronzon are opening up to yet another set of unexplored worlds on this, featuring electric standup bass, keys and percussion from Ferenc Teglas and the multiversal soundscapes of BALEYYG. “We gathered through astral projection to a pre-determined catacomb to generate the sounds by spectral means.” Says Choronzon chaote P. Emerson Williams on the process of creating ///Consummation//\Metanoia\. “Between the three of us we really tapped into multiple streams.” declares Ferenc Teglas. 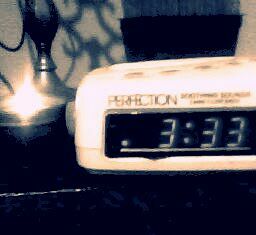 “I got to experience the 333 current as a whispering voice in the distance. 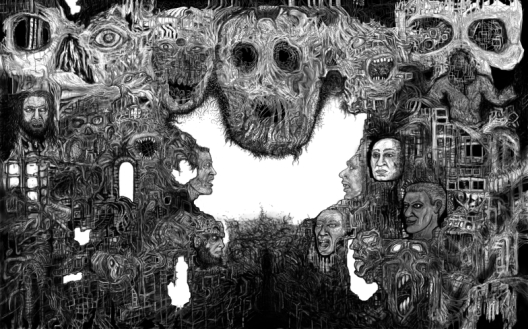 This is a very unique album.” Says BALEYYG. 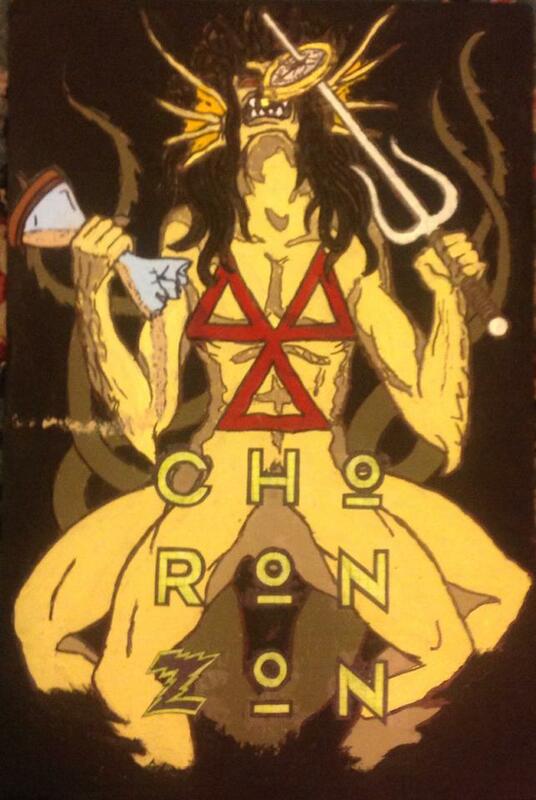 Choronzon have achived what is rare in the underground of today. With dusty and rough production, hypnotic vocal job and culminating atmospheres they deliver an outstanding ritualistic avantgarde musical experience. It’s chaos in sound or better said chaos and magick framed into music.